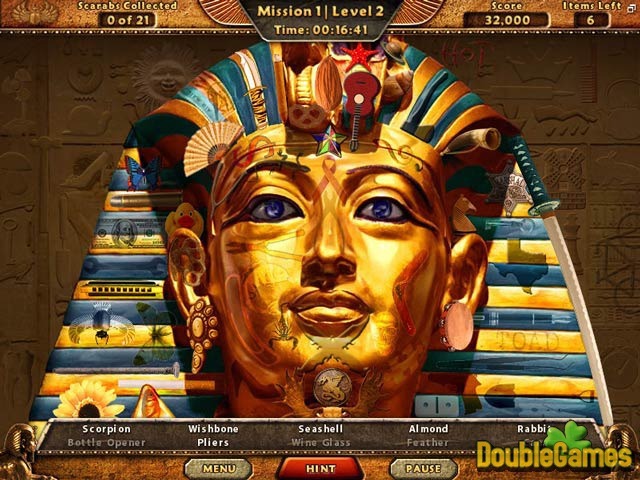 Welcome to the ultimate hidden object adventure The Lost Tomb: Welcome to Egypt! You have discovered a piece of an ancient map which leads to the lost tomb, somewhere in Egypt. Legends say that the most expensive gem ever known, the World Diamond, is hidden in this tomb! This is a perfect chance for you to become a very wealthy man... Find the rest pieces of the map and discover the ancient treasure! 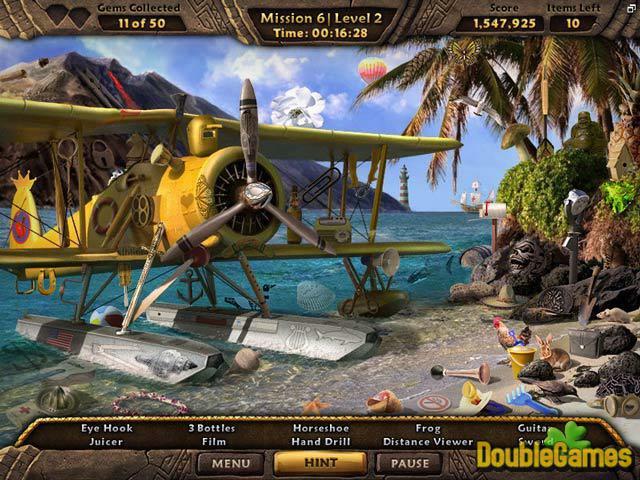 Title - Amazing Adventures Special Edition Bundle Game Download for PC Description - Look at Amazing Adventures Special Edition Bundle, a Hidden Object game designed by PopCap Games. Play Amazing Adventures The Lost Tomb, plus Amazing Adventures Around the World in one great game! These games both are very long and we think that it is a really good quality for hidden object games. You will visit more than 20 locations, solve more than 100 hidden object puzzles in each game and play interesting mini-games. Each level has a bonus item, and if you collect all of them a new mode will be opened for you to play. 21 special scarabs open this mode in “The Lost Tomb” and 50 gems in “Around the World”. Gameplay in these games is rather smooth, cause time per level is not limited. 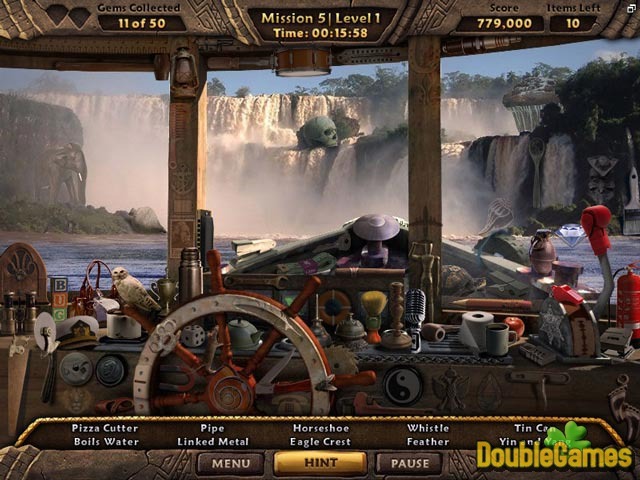 There is a variety of mini-games like spot-the-difference puzzle and jigsaw. If you can’t solve a puzzle there is always a comfortable hint-system to help you. They are unlimited, but you lose your score points each time you use a hint. Both games have one common problem: sometimes it is rather difficult to understand what item exactly you have to find. Is it a knife or a sword, a skull or a bone? But this drawback doesn’t spoil the general impression. This set of games is a real present for hidden object fans. Good graphics, pleasant music and thousands of hidden items that’s all you need to spend time with pleasure!